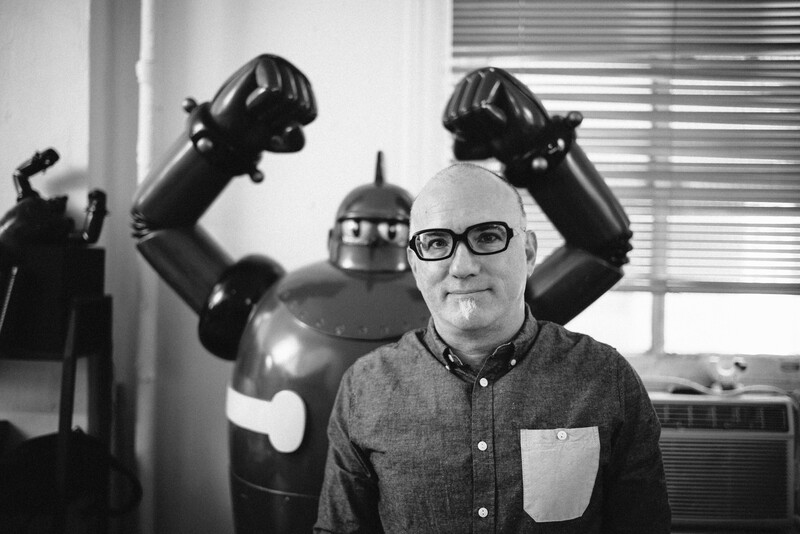 Matthew Waldman is a New York based designer, best known for his iconic watch brand, Nooka. Like many of Matthew’s creative projects, Nooka timepieces defy traditional interfaces, whether they be ’telling time’ or other, everyday interactions that we rarely question or challenge. In his studio, situated amid the madness of Manhattan midtown, we chatted about how good design creates pathways of behavior, the necessity of universal language, Hello Kitty and trans-cultural communication, implantables and the bio-programmable future of wearables, and why the ultimate function of a well designed device should be to increase the number of interactions with other people.